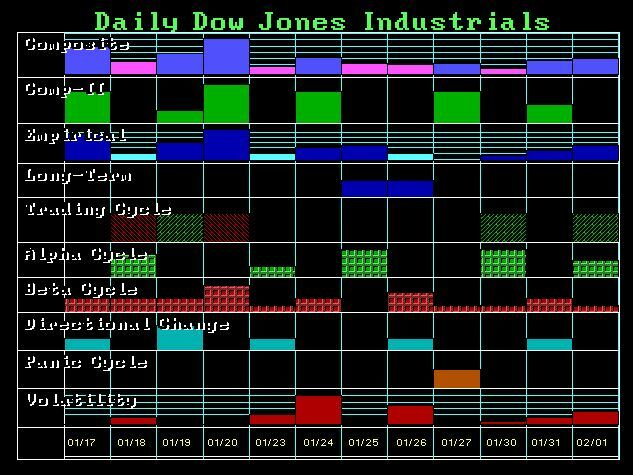 It is interesting how the computer has picked up the 20th as an important date from the cycles rather than fundamentals. 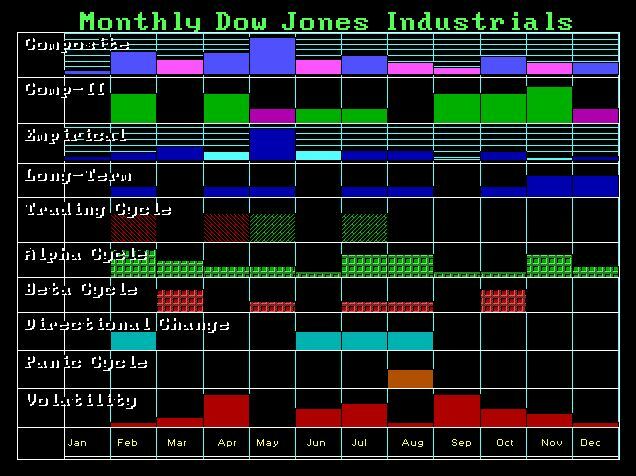 We still see February as a Directional Change and volatility should rise into the April/May time frame overall in many markets. So perhaps there has been some trepidation with the upcoming inauguration. We've had a number of consecutive lower days. Once we get past the inauguration there may be a lift off / new all time high? The monthly trend has been up, so Feb might mark a turning point for the lower. This February Monthly bar has been showing up for a long time and hasn't changed, although now it's a bit smaller. Whatever happens in May looks major.